01 April to 15 April, 2019. Expenses : Travel and accommodation expenses covered. Roughly two day shoot. Depending on weather and location around Southampton. 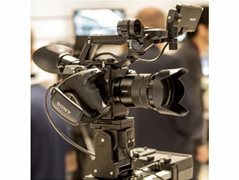 Shooting in 4k with professional Sony FS5k camera. Basic knowledge of Bollywood dance.